Great plant nursery with informal Spring displays of rhododendrons. At Burncoose there are 30 acres of woodland gardens alongside a working nursery offering over 3000 varieties of ornamental trees, shrubs and herbaceous plants. 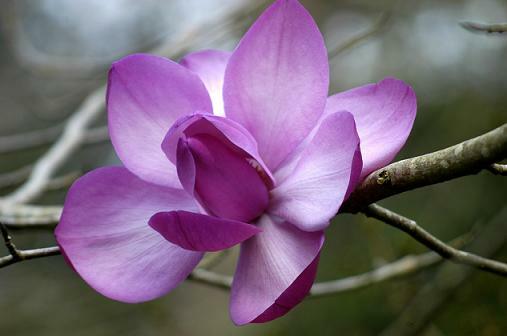 Specialities include camellias, magnolias, rhododendrons as well as many other rare and interesting plants. 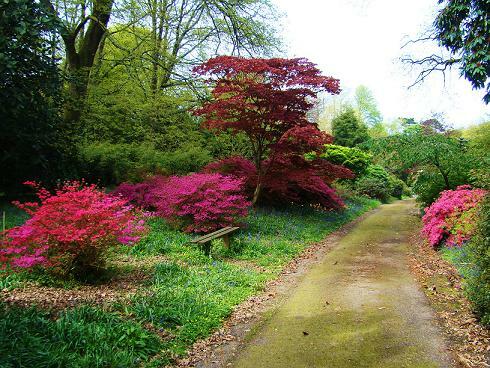 If you are planning a woodland garden on acid soil this may be the place to look. Worth visiting April/May and take your camera and wallet! 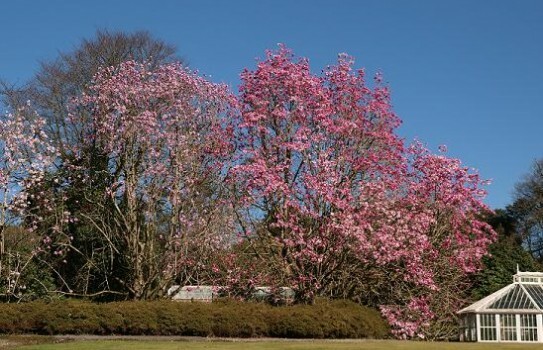 This is one of the UK's best nurseries for rhododendrons and Magnolias. Burncoose Garden 2019 open all year please see website for more details. Disabled access, dogs on lead, refreshments, plant sales. If you want to take a break, why not stay in one of our recommended hotels. Special prices up to 70% off standard rates as well as hundreds of exclusive deals. Look now for hotels near Burncoose Nursery- click here.